We are a UK-based company offering a full range of services relating to Oracle APEX (Application Express). Want to know more? Give us a call. 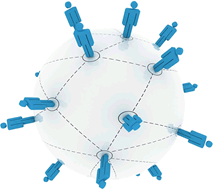 Our team has some of the most experienced Oracle APEX developers in the country. Big or small, we can help with your APEX project in whatever capacity you require. Concerned that a dedicated specialist provider is going to be expensive? Don't be - our rates are amongst the most competitive in the market. 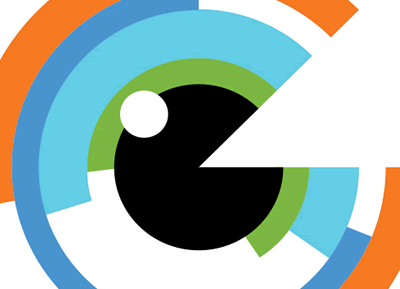 With our team of graphic professionals, we can offer design-led development where visual impact is paramount. Make your application fly with a completely custom, responsive design tailored to your needs. We offer affordable, reliable, managed hosting for any size of APEX application whether we developed it or not. We take care of everything. 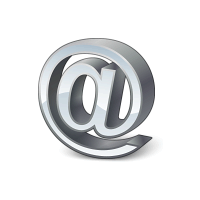 Get in touch - we can have you up and running in no time. Once your APEX application is live and wowing your users, you can rely on us to provide continued and flexible support to meet your needs. At your site or ours, we'll teach you APEX. Sign up to one of our courses including APEX Fundamentals (3 days), Intermediate APEX (2 days), APEX New Features (2 days) or APEX Intensive (5 days). More info. Do you have legacy applications based around Microsoft Access, Oracle Forms or the like? Want to web-enable and modernise them? We can help. We can also migrate your existing APEX application to the latest version of APEX and/or Universal Theme. 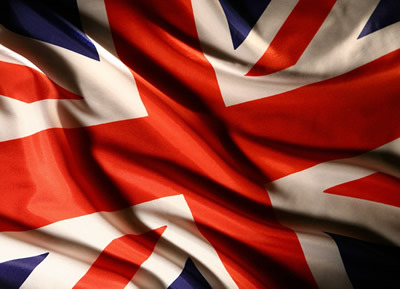 We are technical specialists in Oracle Application Express (APEX), established in 2011 with head offices in Swindon, UK. Our team of some of the most experienced APEX developers in the country have worked with all kinds of customers on all sizes of projects. From migrations of Microsoft Access or Oracle Forms applications through to delivering business-critical projects and fully managed APEX services for major public sector clients, we bring the same level of value-for-money and professionalism to every engagement. Some of the industries our team have worked with include Defence, Public Sector, Recruitment, Transport, Finance, Charities and more. 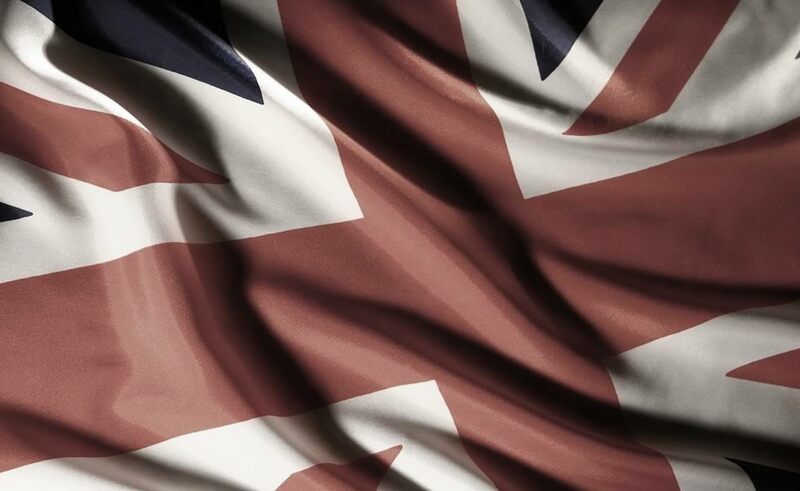 We are part of the Crown Commercial Services "Digital Outcomes and Specialists" framework as well as the "G-Cloud 10" framework of pre-approved suppliers of technical services to the MOD and Other Government Departments. As Oracle partners, we pride ourselves on being able to offer complete and flexible solutions based around Oracle APEX. We can assist from any stage in the project, lending our expertise from as early as the Requirements Capture phase. Our engineers can work with your existing team on site or we can manage all the development at our premises. After the build phase is complete, we offer robust hosting and support plans. If you have an existing development team who are perhaps new to Oracle APEX, we also offer on-site and off-site bespoke technical training.
" I worked with Monitor IS Engineers on many occasions. In all cases I found them to be professional, efficient and highly knowledgeable. " " I love what you guys do with APEX. You deserve the apex.expert domain. " Get in touch. We'd love to talk APEX with you. Let us know a little about your project and how to contact you - our technical team will do the rest. We'll be in touch to discuss your requirement. 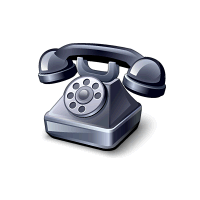 We aim to be unmatched in terms of quality of service and price. Analysis, Build, Hosting and Support. 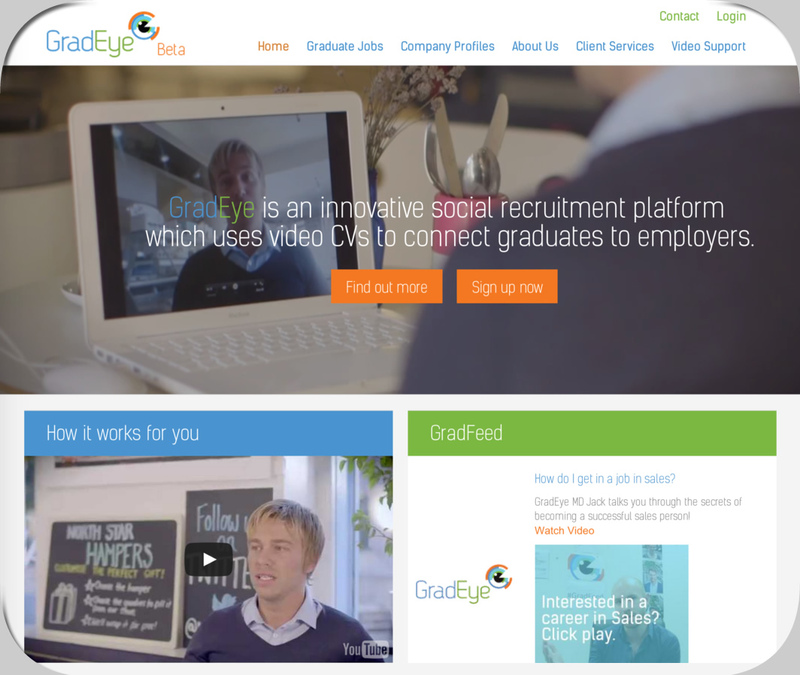 GradEye is an innovative social recruitment platform which uses video CVs to connect graduates to employers. It enables graduates to set themselves apart through the use of video profiles. 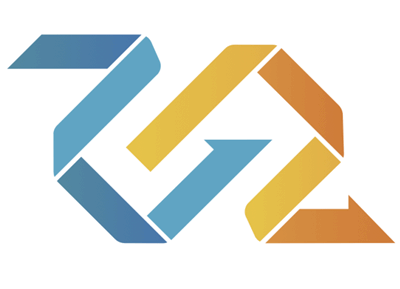 Monitor IS engaged with GradEye from the earliest stages of Requirements Capture. Following this and working closely with the GradEye team, Monitor IS used Oracle APEX to develop the GradEye.com platform which is now fully operational. Seamlessly integrating high-quality video functionality and with a completely custom Look and Feel, GradEye is a modern-feeling, intuitive and media-rich application. Design, Development, Hosting and Support. 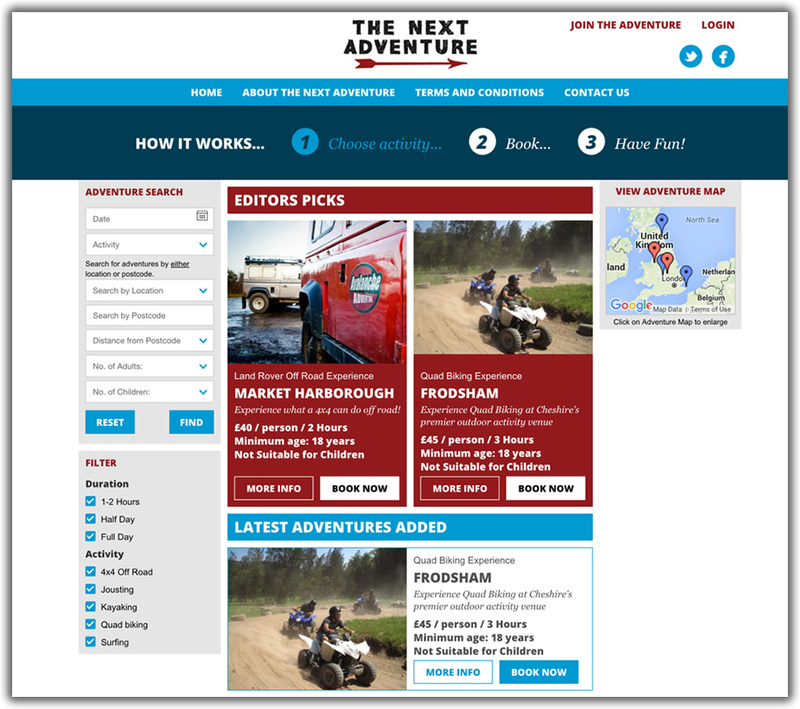 The Next Adventure is the place to find your next adventurous activity in the UK. 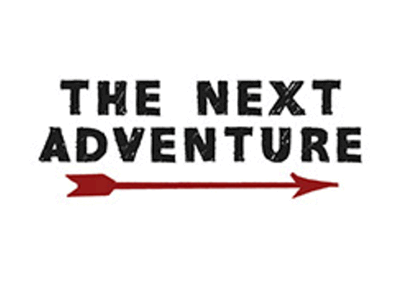 From quad-biking to off-roading, from jousting to surfing, The Next Adventure connects Adventure-seekers with Activity-providers. Monitor IS engaged with The Next Adventure from the earliest stages, developing a completely custom design tailored to the brand. The application itself is developed in APEX 5 and seamlessly integrates components such as Google Maps (allowing searching by proximity to postcode) and Braintree Payments (allowing activities to be booked and paid for without ever leaving The Next Adventure). 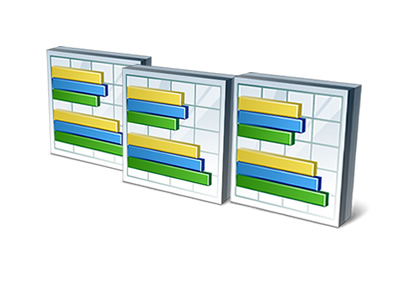 Monitor IS also provides flexible Support and Hosting. Monitor IS has particular expertise in this area, having undertaken many different projects for a number of Defence Sector clients. In this specific scenario, a team of Monitor IS engineers was involved in every aspect of the lifecycle of the customer’s custom business-critical Oracle APEX Application. Over a number of years, our team were responsible or heavily involved with the product from its inception through to its being fully utilised by a wide user community. This included providing services in the following areas, amongst others: Business Analysis, Requirements Capture, Design, Development, Technical Document Writing and Support. 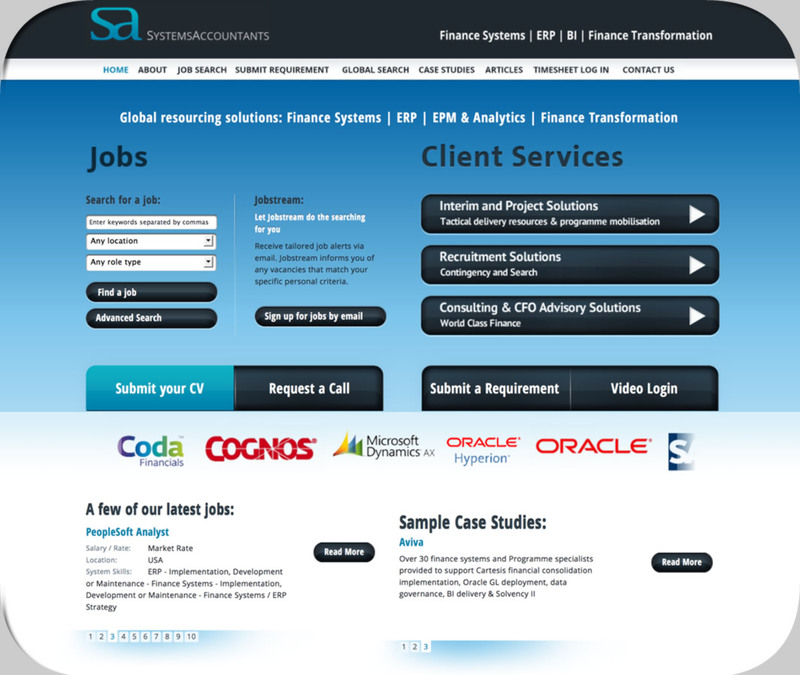 SystemsAccountants offers global resourcing solutions, specialising in Finance Systems, ERP, EPM & Analytics and Finance Transformation. 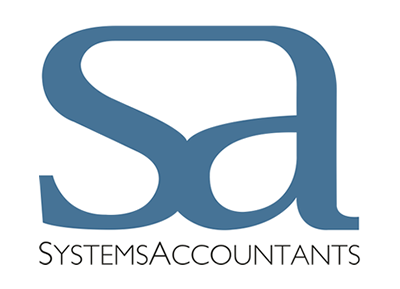 Monitor IS partnered with SystemsAccountants to offer flexible hosting, support and development of the SystemsAccountants corporate website. Although Monitor IS’s particular specialism lies with Oracle APEX, we are also able to offer skills and expertise in other technologies. 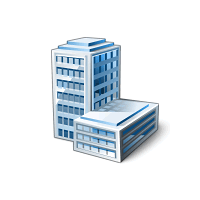 In the case of SystemsAccountants, the technologies used and supported included PHP and MySQL. Integration with third party services and applications was also supported. 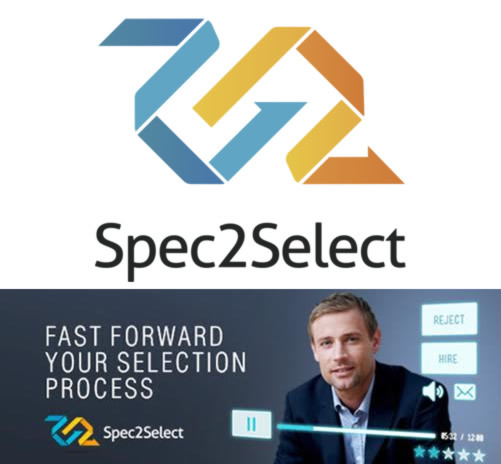 Spec2Select is an innovative video recruitment platform which allows you to fast forward your selection process. 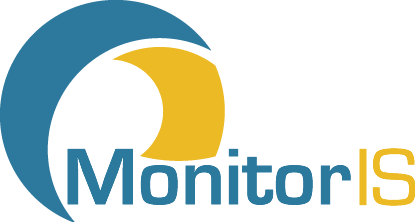 After having been developed in house by the client, Monitor IS was engaged post go-live to offer flexible support and development services to the Spec2Select product. The watchword here was responsiveness with quick turnaround on new requirements and support requests being of paramount importance. Although Monitor IS’s particular specialism lies with Oracle APEX, we are also able to offer skills and expertise in other technologies. In the case of Spec2Select, the technologies used and supported included JBoss, SEAM, SQL Server, RichFaces, MySql and Amazon cloud services. 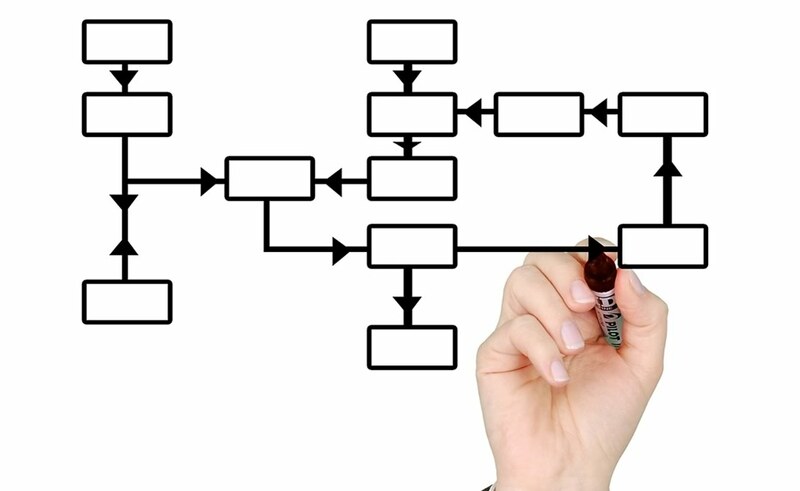 Development of a Business Critical Planning Tool.